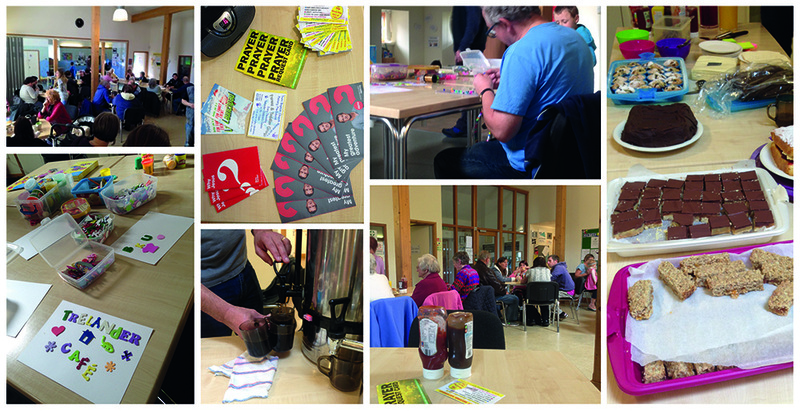 On the second Saturday of each month from 11am – 1pm we run a café on a local housing estate. 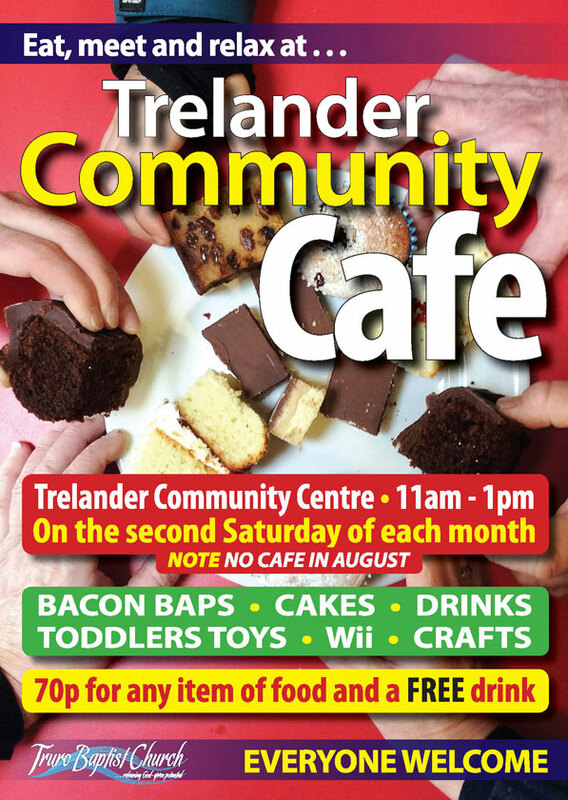 There are a variety of different activities for people of all ages and we always have lots of cake! Contact the church office form more information.